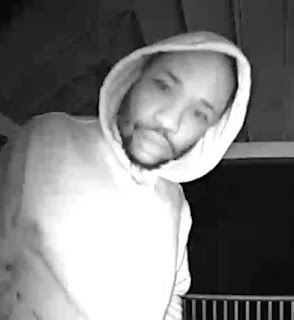 North Charleston PD Looking for Peeping Tom Suspect | Crime Stoppers of the Lowcountry: 554-1111 | 1-888-CRIME-SC | Anonymous tips earn cash rewards with Crime Stoppers of the Lowcountry. North Charleston Police Department is asking for your help in reference to a peeping tom case. In the Hunley Waters Circle neighborhood between Jan. 26th and Jan 28th, 2018, between the hours of 4A.M. and 5:30A.M., a suspicious person was seen looking through the victim's windows. He was seen on three separate occasions looking through the victim's bedroom window. 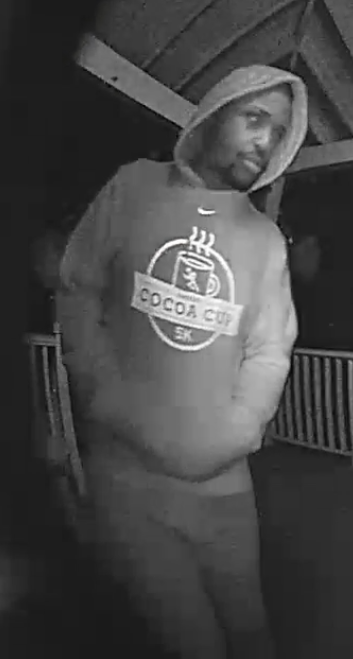 He appears to be wearing a hoody with the words Cocoa Cup 5k on the front. 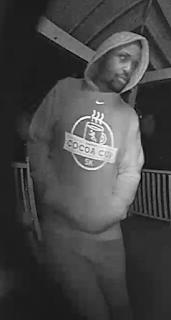 If you know who this person is you are asked to call Crimestoppers of the Lowcountry at 843-554-1111 where you will receive a reward if your tip leads to an arrest and remain 100% anonymous.